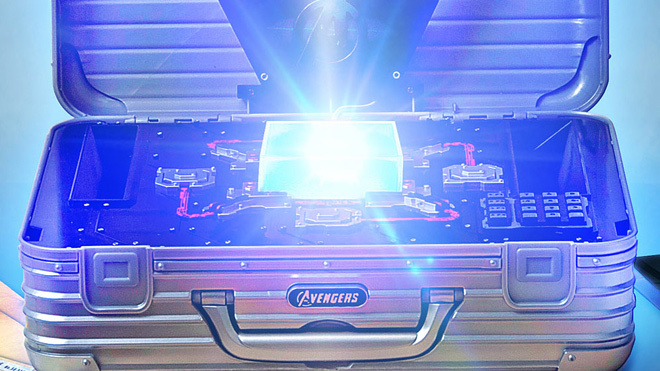 Wait a minute - so Rimowa pushed their product placement into Avengers. Avengers producers: "OK, but we need some backup cases." Rimowa: "Sure, but return them after you used them." Avengers producers: "Sure, no problem"
Now Rimowa wants to push its products into Avengers marketing? Really? So when some Avengers fan wants a DVD with a special DVD holder, he will have to pay more for the effin case than DVD is actually worth?